6G Celicas Forums > Fellow 96 Celie needs help wont start!!! Full Version: Fellow 96 Celie needs help wont start!!! I was cruisin down an old back road yesterday with my buddys and my car just started dien it was almost like it was running out of gas it wouldnt even budge.. nothing is wrong it still turns over just fine it just isnt getting fuel.. i tapped the one relay up by the passengers right foot that panel and it tryed to fire but then after awhile that didnt even do anything.. its gotta be something to do with the electronics. something is loose corroted or weak somewere i just neeeeed help!!! I would check into fuses and relays first before dong anything else. Being you tapped the relay and then it tried again I'd be led to believe that's the source of your problem. under your hood you have a data link connector right..96? Does the CEL come on when you turn the key on? It would be easiest if you did have any CEL's, since your OBDII it should be no problem (if anything pops). Besides, the relay in the right kick panel is for the heater, sooooooo. I would make sure all the fuses were good first (use a multimeter, dont visually check them). 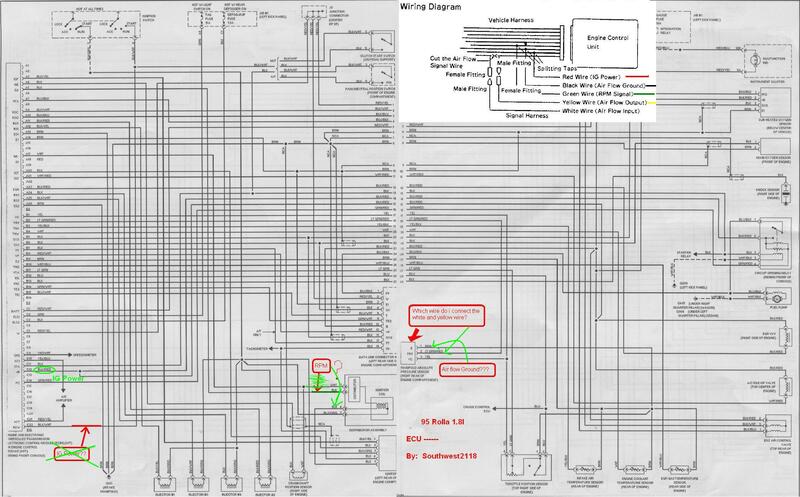 Of course you could buy a wiring diagram if its any use. Some are as low as 20 dollars on good ol ebay. when you jump the pins do you hear the pump turn on? 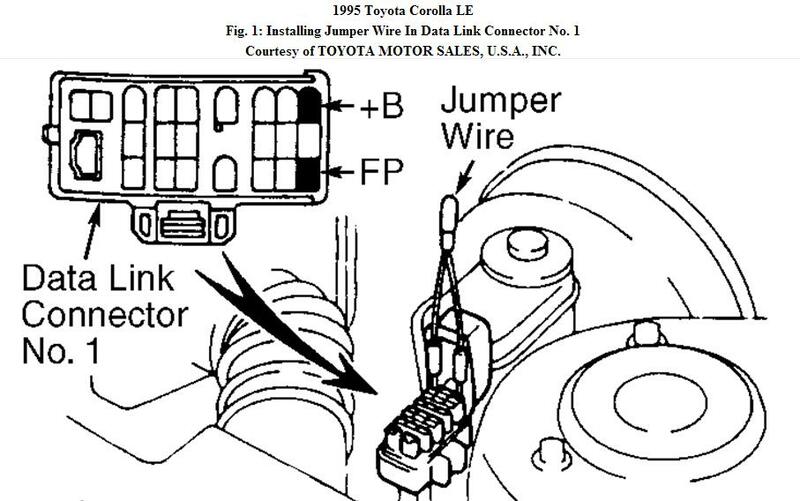 have someone put their ear on the back seat behind the driver while you jump those pins..
well i Tryed the paper clip in the diagnostics box and it didnt do anything no CEL's just nothing but i will use that diagram for checking relays. will get back to you guys soon as possible Thanks! with the paper clip in there as i stated it will bypass all relays and fuses but the EFI relay and EFI fuse..both are located in the fuse box on the drivers side under the hood.